Museum of the Moon is in Bengaluru and it features detailed NASA imagery of the lunar surface, with the latest moon science. The moon has come to town. 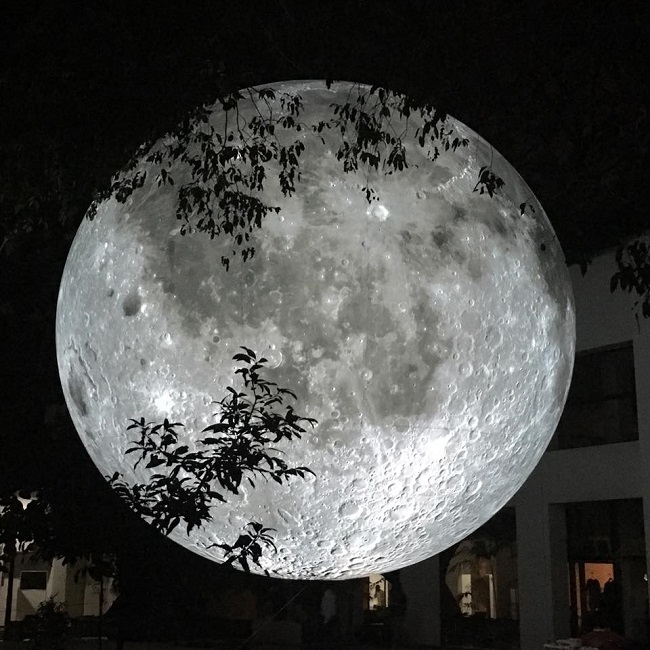 UK-based artist Luke Jerram's stunning art installation Museum of the Moon is in Bengaluru, the first stop in its India tour. 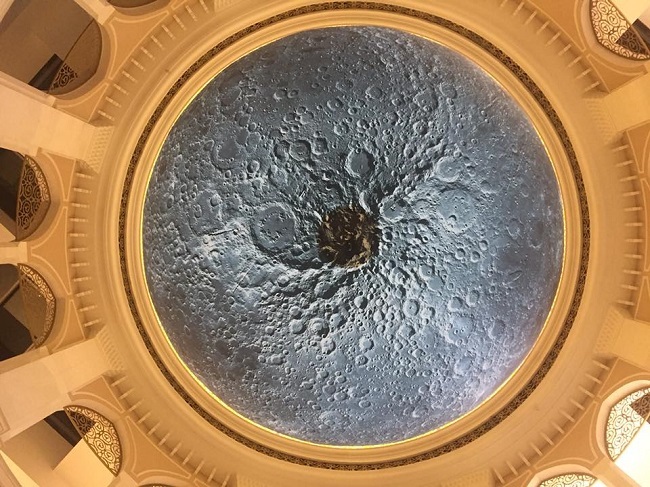 The artwork, which is an air-filled balloon replica of the moon, measures seven metres in diameter and features detailed NASA imagery of the lunar surface. 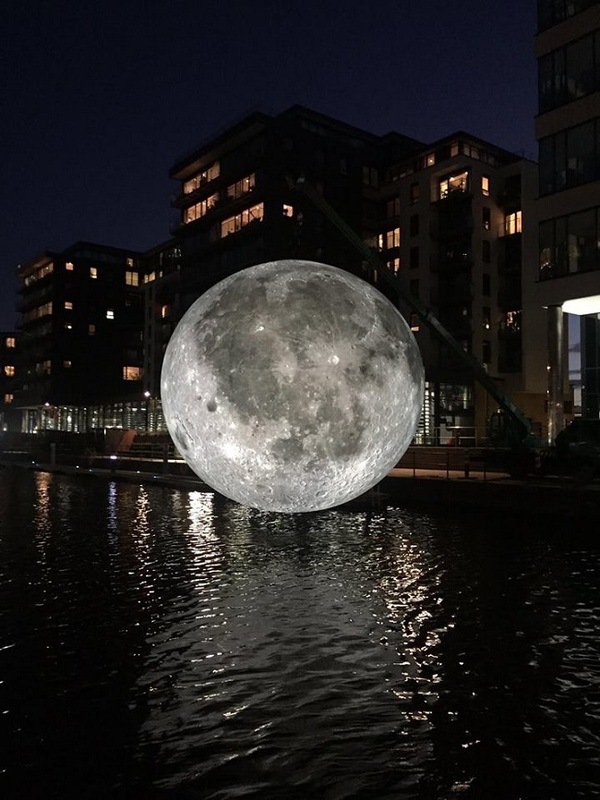 "At an approximate scale of 1:500,000, each centimetre of the internally lit spherical sculpture represents 5km of the moon’s surface," the artist explains in his website. Apart from the lunar imagery and moonlight, what makes the installation complete is the surround-sound composition created by BAFTA- and Ivor Novello award-winning composer Dan Jones. According to the creator, "Museum of the Moon allows us to observe and contemplate cultural similarities and differences around the world, and consider the latest moon science. Depending on where the artwork is presented, its meaning and interpretation will shift." It took nearly two decades for Luke's vision to materialise. Speaking about how he had thought of creating such an installation 20 years ago, he said, "It was an inquiry. In every culture, the moon gets interpreted in different ways, and has its own significance in mythology, stories, music, art and religion. So I thought if I could do it right, it could be a beautiful thing." 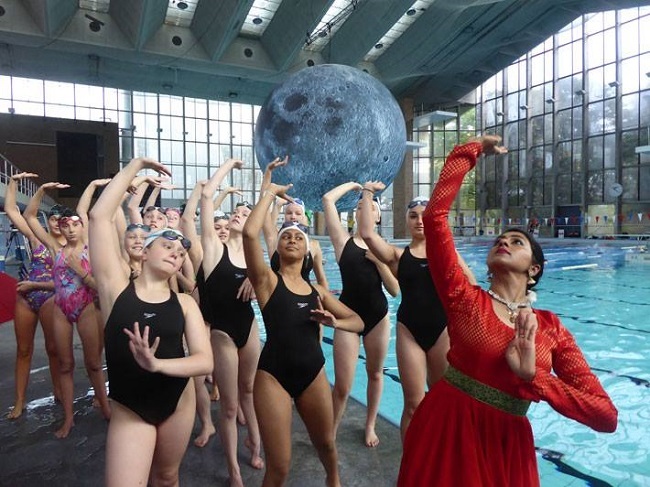 Museum of the Moon was launched in 2016 and has been touring the globe since then. Luke hopes that in India too people will interpret his art in their own ways. "I create the artwork and then it finds its own place; however, with Museum of the Moon, it's been on demand everywhere, which I believe is due to the fascination that people hold for the moon and its association that can be found in every culture. I am really looking forward to see how its interpretation in India will enrich it further, since this country is so diverse and so creative," he said. 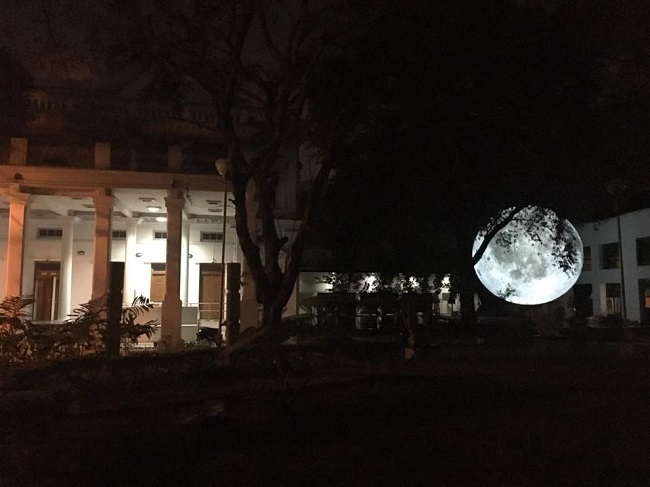 The installation will make its debut in the city on Wednesday, a day when stargazers will also get a chance to view a "super blue blood Moon". After Bengaluru, the installation will tour other Indian cities, including Mumbai, Delhi and Kolkata. The artwork will be exhibited in the National Gallery of Modern Art on Palace Road on January 31 and February 1 between 6:30 pm and 9 pm.